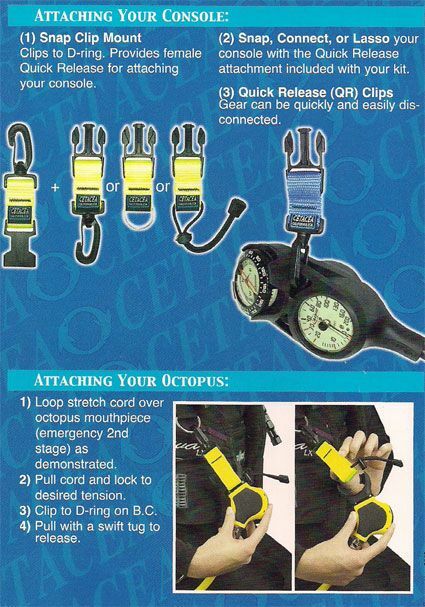 Cetacea - Reef Protection Kit - Comprises Quick Release Octopus Holder and Gauge Holder -Two superb products combined into a saving money kit. 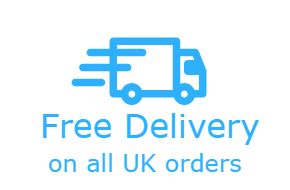 Enables a diver to avoid dangling hoses, regulators, gauges etc. 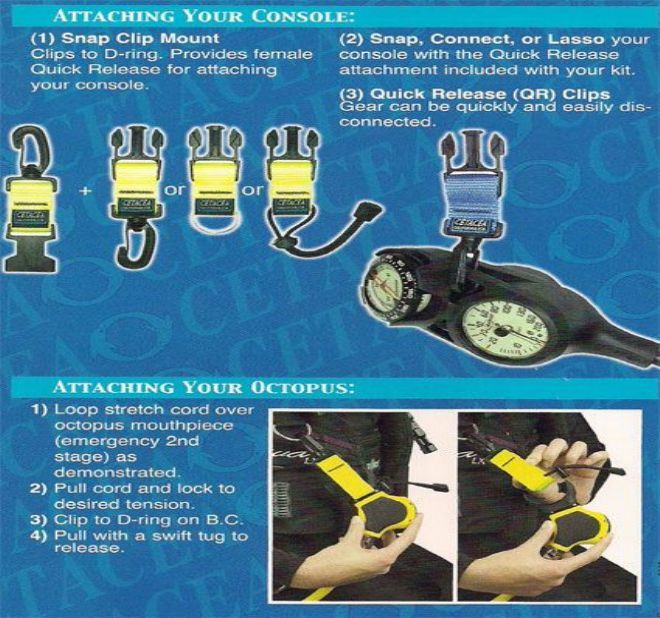 thus facilitating a neat tidy kit configuration whilst ensuring that important gear is easy and fast to access.ComprisesSnap Clip Mount with Quick Release Buckle for Scuba Gauges, this has a Stainless Steel Split Ring for attcahment to BCD etc.Fast access Octopus Holder with Clip to attach to BCD.